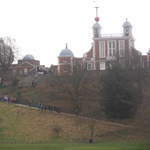 Greenwich is a district in south-east London, England, on the south bank of the River Thames in the London Borough of Greenwich. 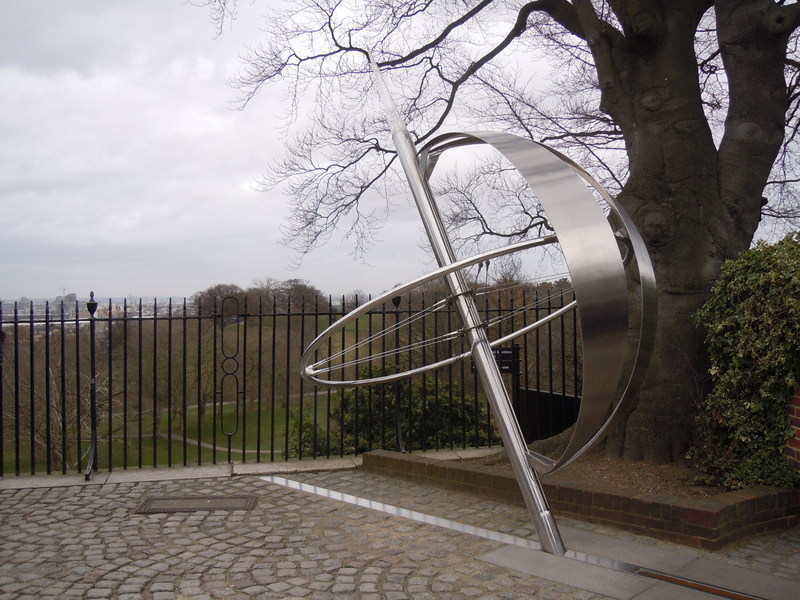 It is best known for its maritime history and as giving its name to the Greenwich Meridian (0° longitude) and Greenwich Mean Time. 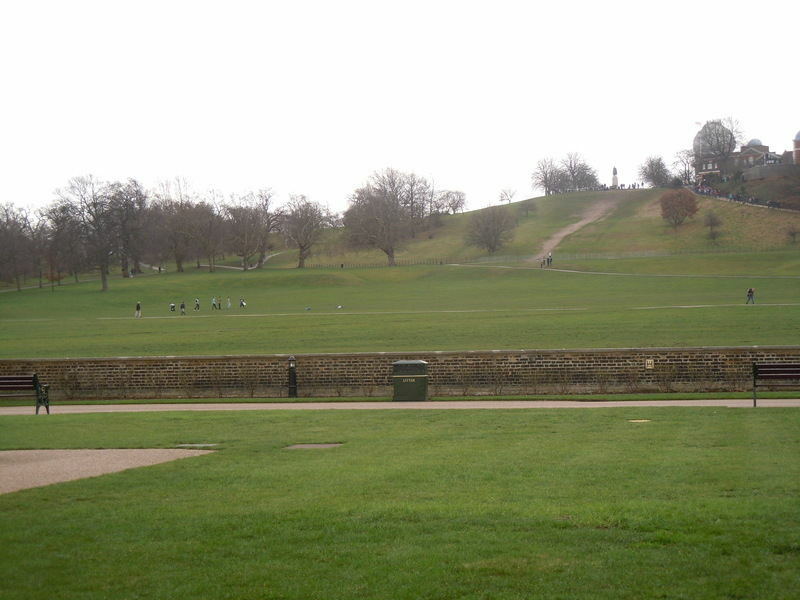 The town became the site of a Royal palace, the Palace of Placentia from the 15th century, and was the birthplace of many in the House of Tudor, including Henry VIII and Elizabeth I. 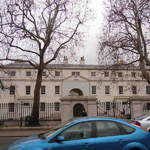 The palace fell into disrepair during the English Civil War and was rebuilt as the Royal Naval Hospital for Sailors by Sir Christopher Wren and his assistant Nicholas Hawksmoor. 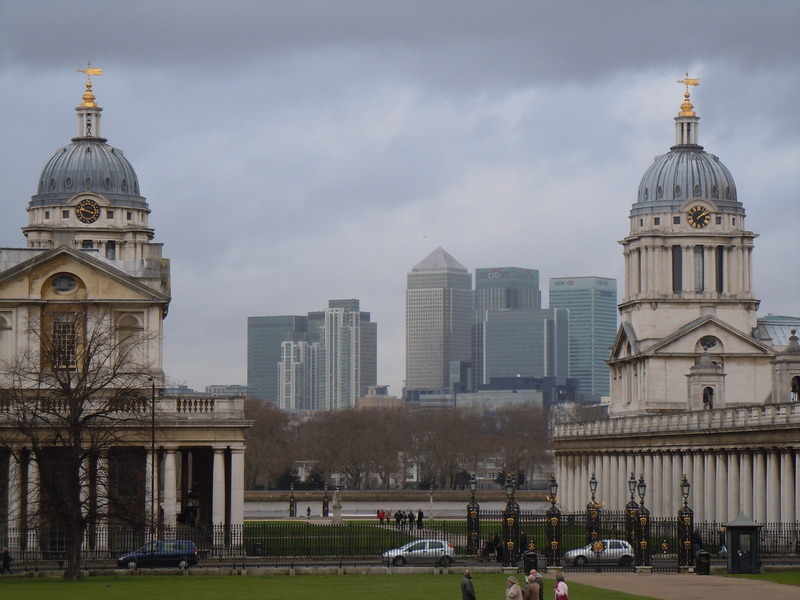 These buildings became the Royal Naval College in 1873, and they remained an establishment for military education until 1998 when they passed into the hands of the Greenwich Foundation. 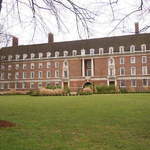 The historic rooms within these buildings remain open to the public; other buildings are used by University of Greenwich and the Trinity College of Music. 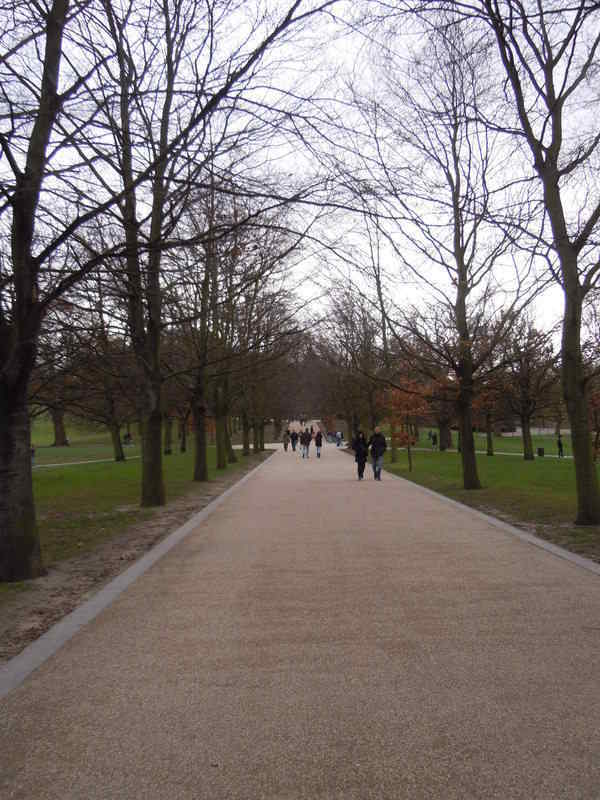 Last Saturday me and Fruity decided to go to Greenwich. 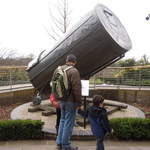 I thought its a shame to not have visited such a great place with so many ancient time devices and having the meridian, in the 3 and half years time period that I have been living in the UK. 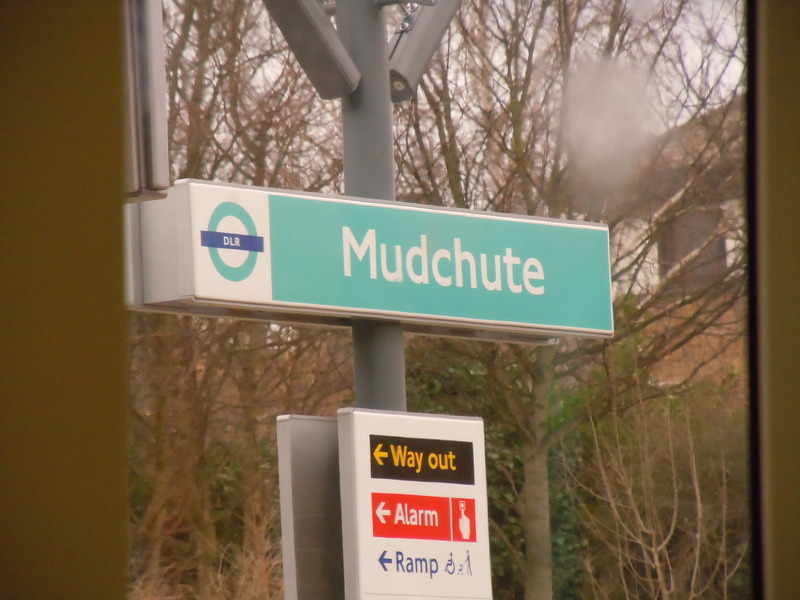 Since I stay in Hounslow West and Gaurav ( Fruity ) stays in Northfields, I took a Piccadilly line tube to Northfields and luckily Fruity was right in time to get into the compartment, I was in, at Northfields. 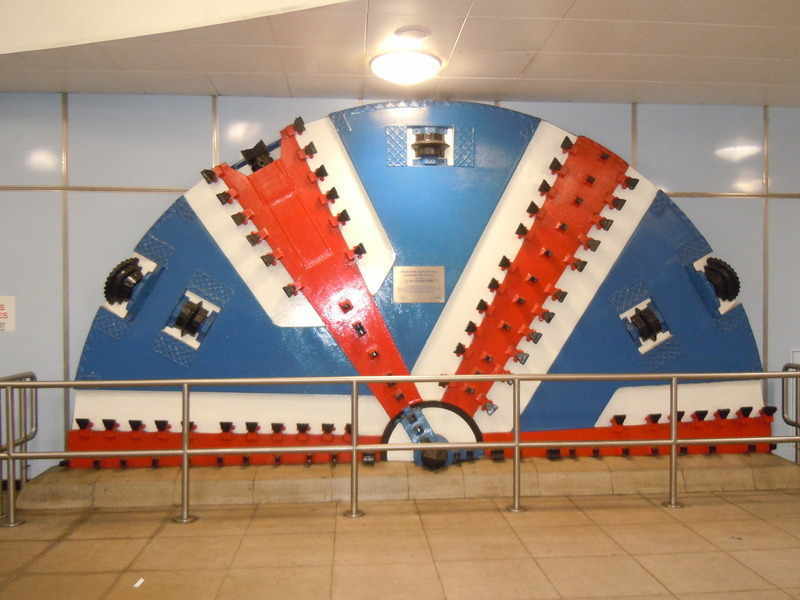 Then we continued the journey till Holborn and took a central line tube to Bank and got off there to walk till the DLR stations at Bank. Just in case you didn't know the DLR trains do not have any drivers in them! They are automatic. 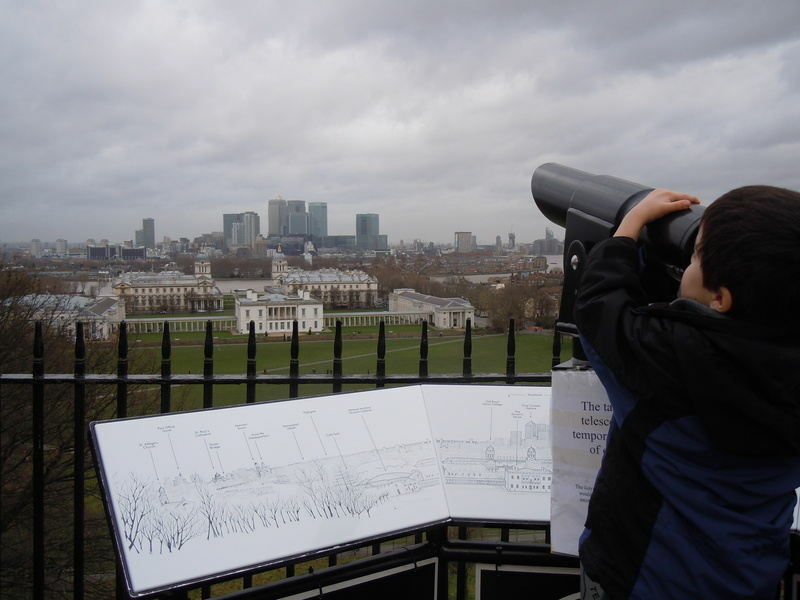 From there we took a DLR to Greenwich. 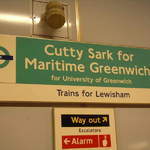 However Fruity told me that it would be better to get off at Cutty Sark than to get off at Greenwich. 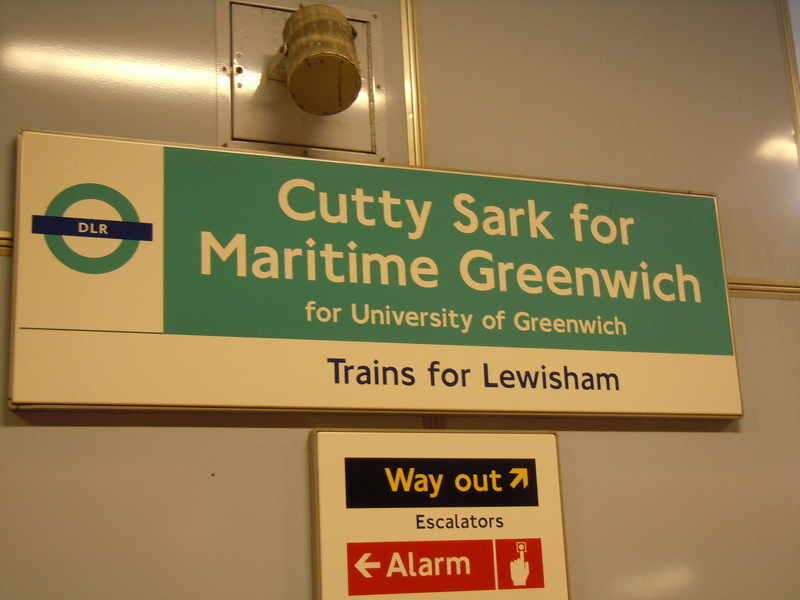 He told me that Cutty Sark was an old Ship in which the Brits did a lot of exploration. 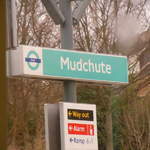 But thought we got off there, for some reason, we forgot to watch it. 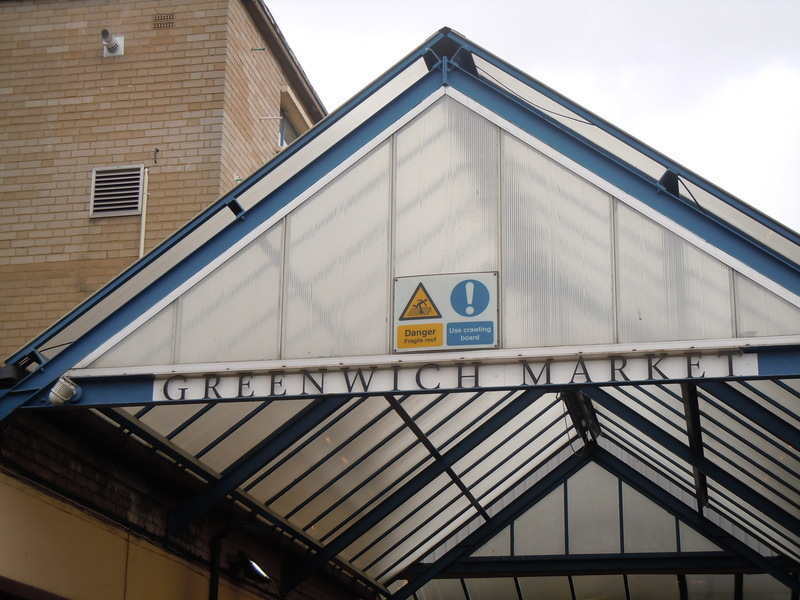 As soon as we came out of the Cutty Sark Station, we saw the Greenwich Market. It was very nice and as far as I remember, there were different kinds of food stalls from different parts of the world, a bit of Goth stuff, a bit of paintings and stalls of a lot of other things. In a nutshell, this market was very clean and was very different from the ones I have seen in London, especially in south west and north w est of London. 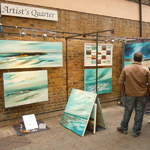 There was some kind of purity and originality in that market. It had a village kind of look which I liked. There were loads of restaurants to eat around while we walked towards Greenwich University. And these restaurants were all kinds. I mean they served a variety of food from all over the world. I remember the names of 2: Mogul which was Indian and Noodle Time, Noodle Bar which was Chinese. Have a look at its menu here - Chinese food in Greenwich. 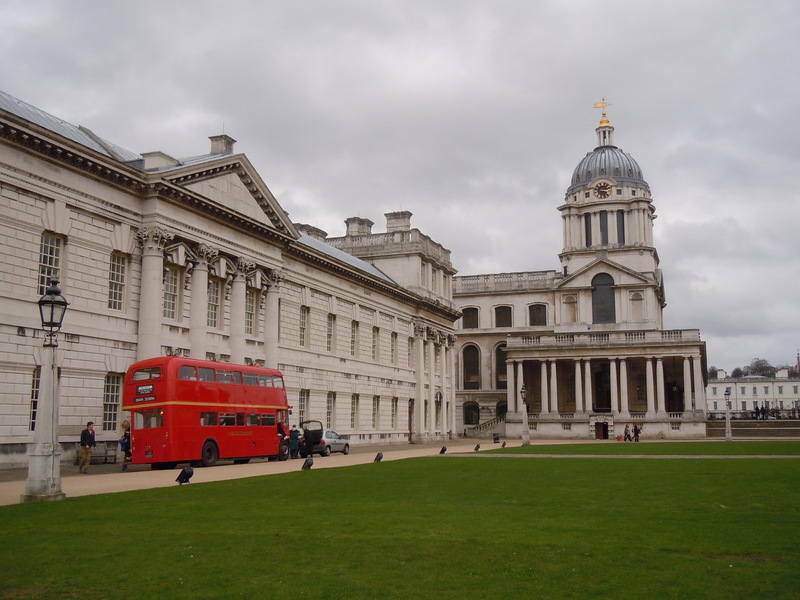 Greenwich university is very beautiful. 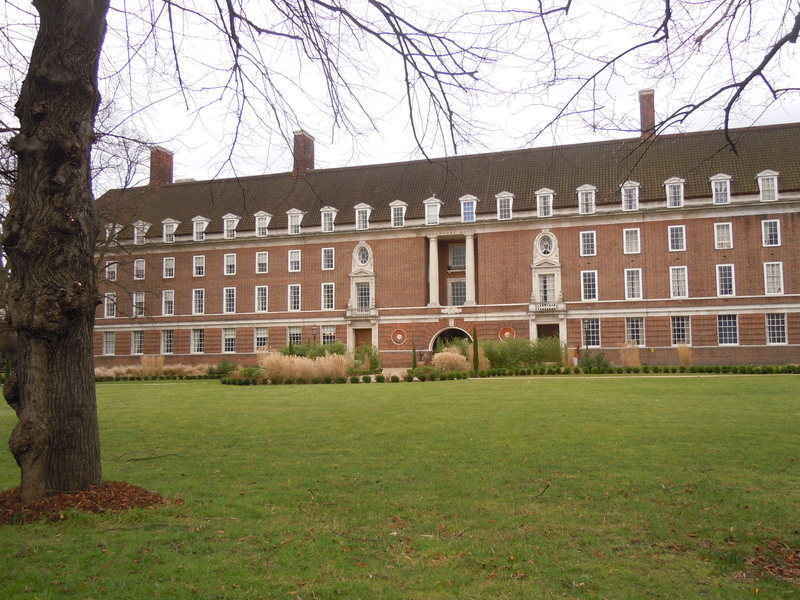 It had a bit of olden look and had a very good architecture compared to the dull modern buildings. 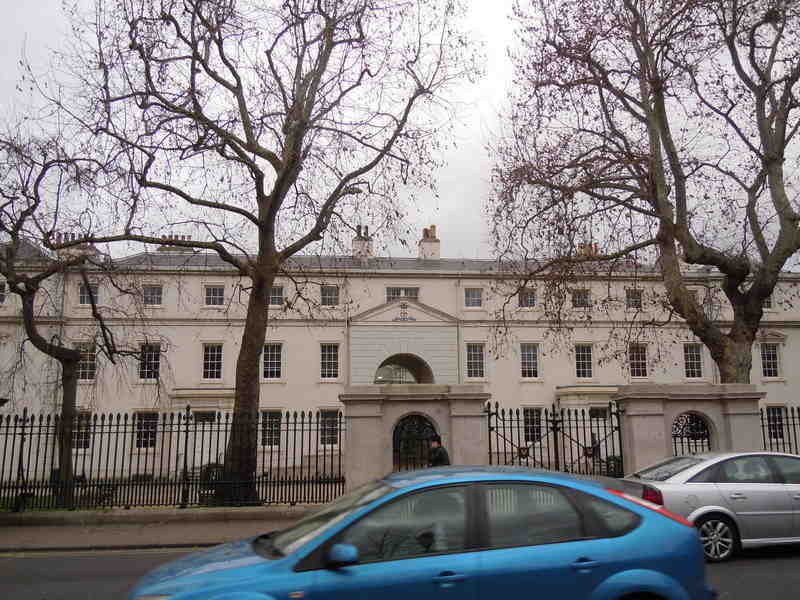 Just opposite the university is Devonport House and National Maritime Museum. We also saw the Queens House. 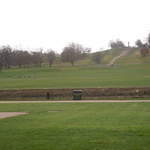 When we crossed these 2 structures and walked through them we started seeing lush green grasslands which I believe was the beginning of the Greenwich park. 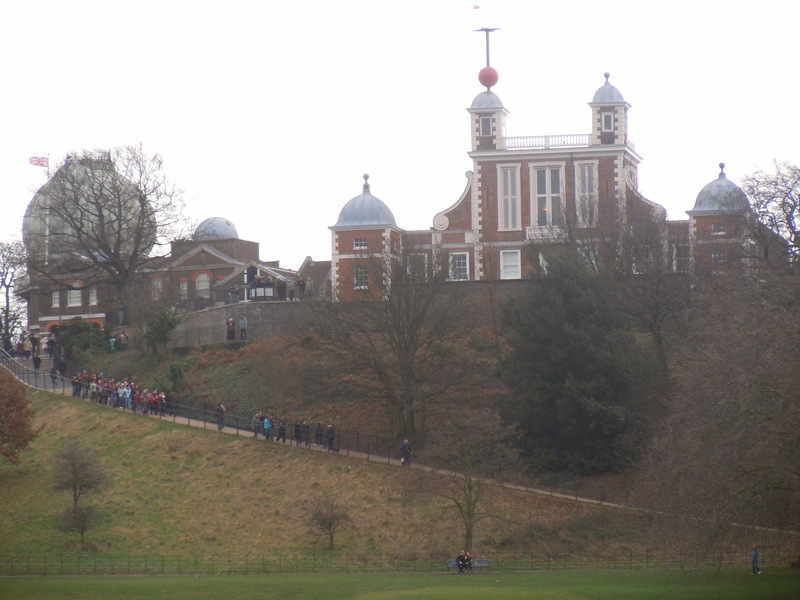 We could also see the Royal Greenwich observatory on the other end of this park on the uphill. 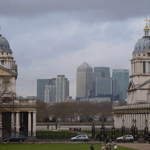 While walking on this park we took the snaps of the beautiful scenery behind us where we could see 2 huge pillars of the Greenwich university and in the middle were a bunch of tall buildings in Canary Wharf. 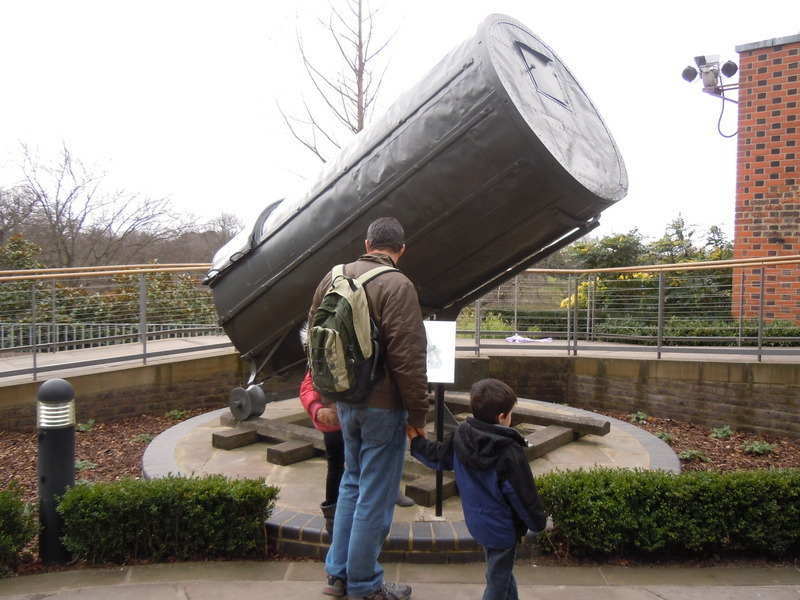 Then we walked to the observatory. There was an amazing view from the observatory. 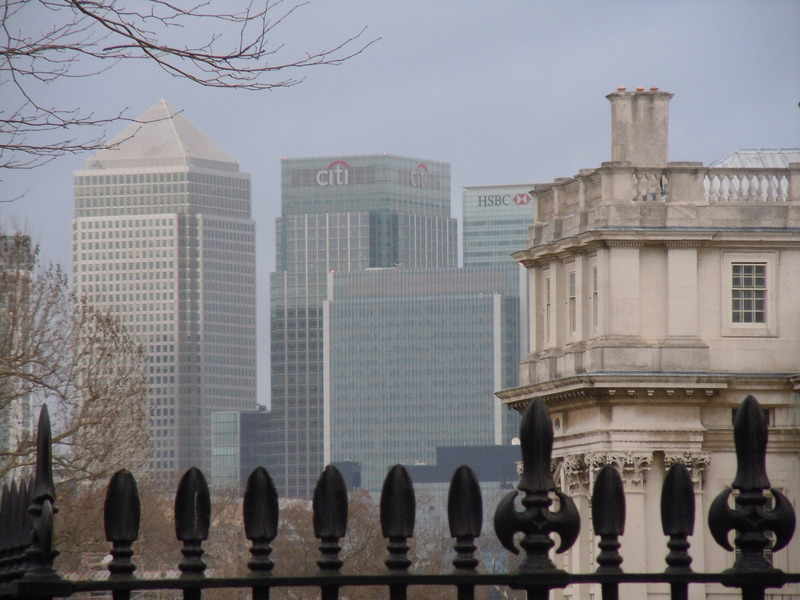 We saw the O2 arena on the right most side, to its left were the Greenwich Uni and the Canary Wharf buildings ( HSBC, Citi etc... ), on their left I could see another bunch of buildings which I could recognize to be from Liverpool street as I saw the famous Swiss Bank building. 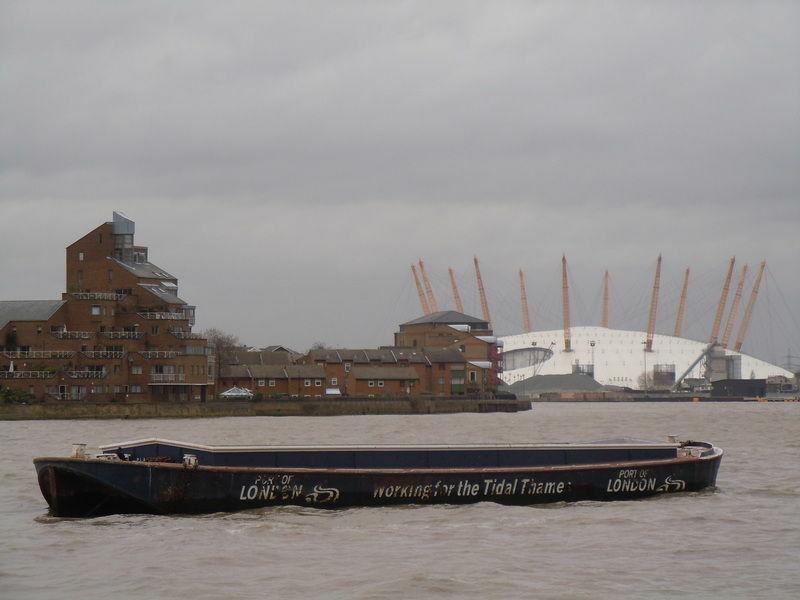 And all along these structures, flew The Thames. 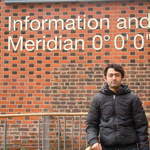 I also took a pic with the meridian ( 0 0 0 ). Taking pictures inside the museum is not allowed. There some amazing time keeping devices and paintings etc which were very very old. I remember spotting something from the 16th century. 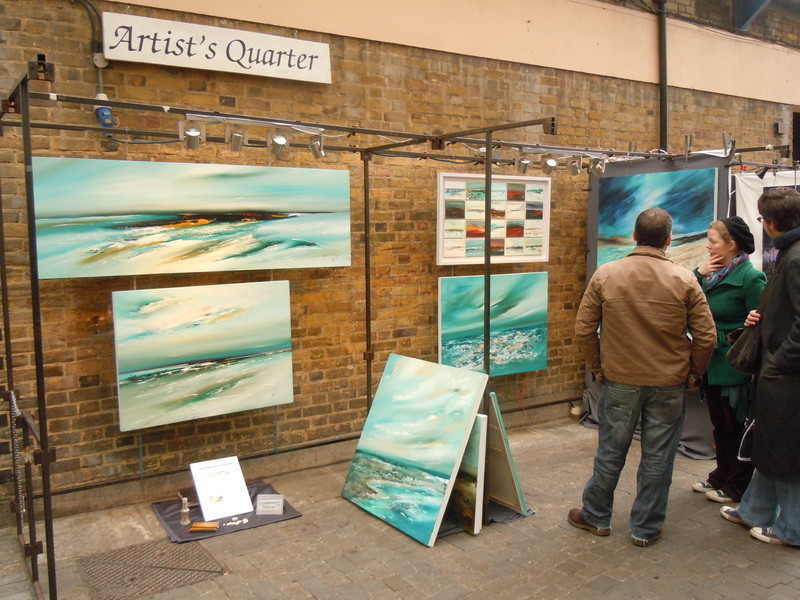 There was a shop which sold clocks and t-shirts and other stuff related to Greenwich. 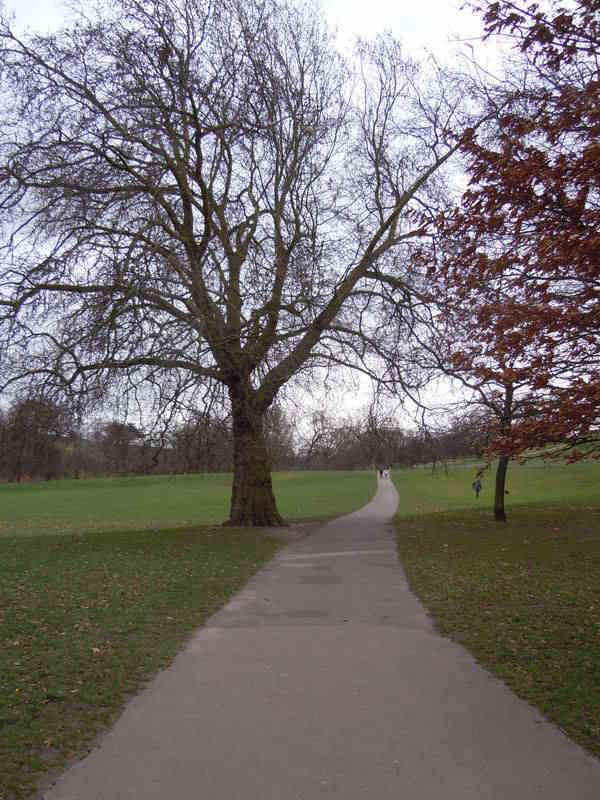 After that, we walked a bit in the Greenwich park. We spotted some huge squirrels and I immediately took a short video of them. It should be somewhere on this page. 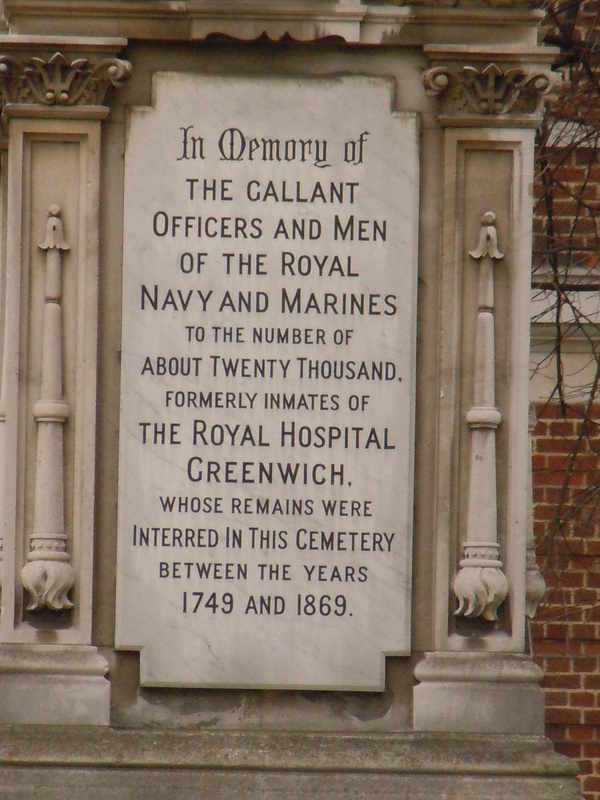 From there we walked back to the direction we started from and on the way spotted the old Greenwich Naval College. 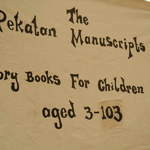 It was very beautifully made and also had an olden look. We walked inside and spotted an old London. red bus which had come to drop some wedding guests I guess. 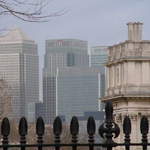 From the college, one can go to a bank of The Thames and that's what we did. 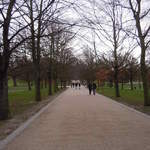 I think that part was one of the most enjoyable part of my whole Greenwich journey. 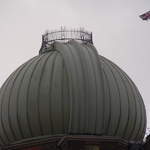 That's because being besides water and getting an amazing view of the O2 arena and the Thames and the tall canary Wharf buildings was awesome. 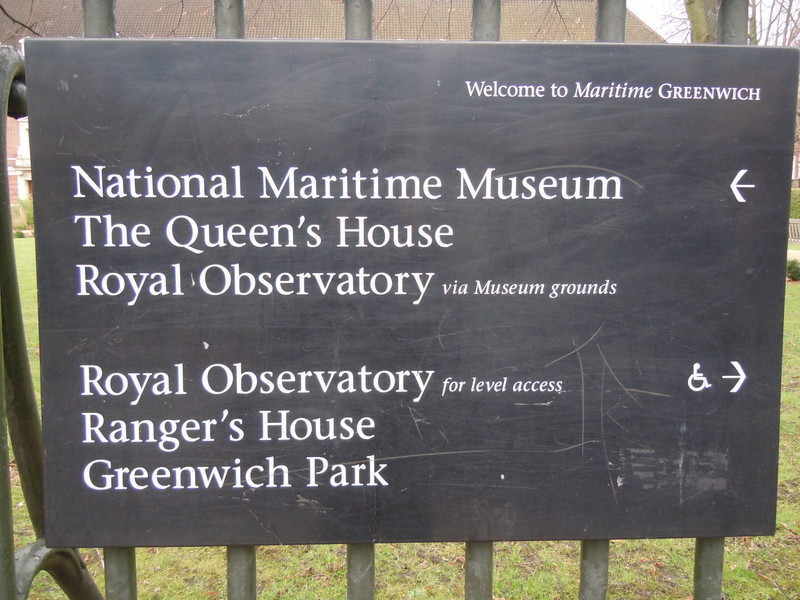 I had a wonderful time at Greenwich and the next time I go there, I will plan to spend more time in the museums and in the park. 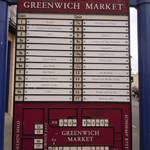 There are many many more places in Greenwich. 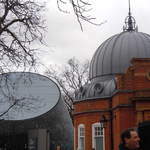 Have a look at them here - Astronomy centre, Weller Astronomy Galleries, Astronomy Photographer of the year 2010, The Lloyd's Register Educational Trust Learning Centre, Peter Harrison Planetarium, Altazimuth Pavilion, Flamsteed House and Time Galleries, Astronomers Royal's apartments, Octagon Room, Harrison's sea clocks, Camera Obscura, Meridian 0 0' 0'', Meridian Telescopes, Telescopes exhibition, Time and society Gallery, 28-inch Telescope Dome, Navy Gallery. famous mariners, adventurers and explorers and the life of Admiral Lord Nelson are vividly brought to life. 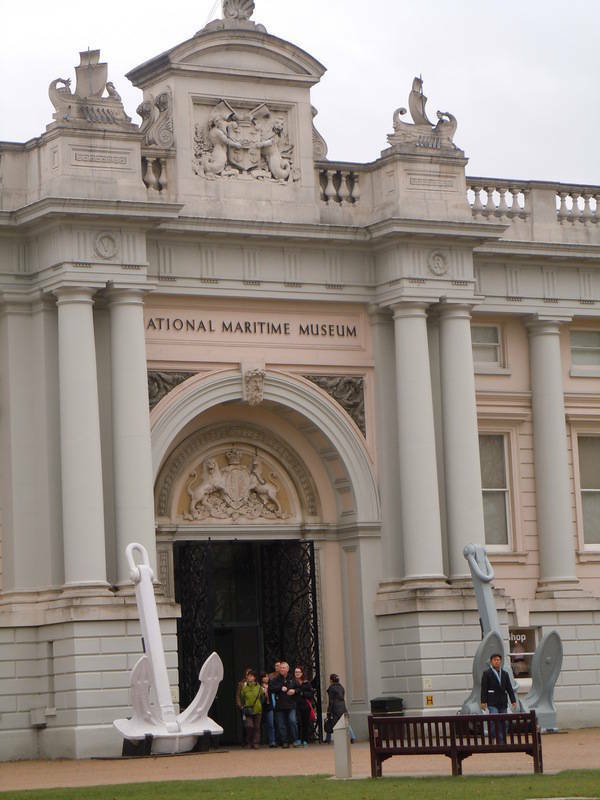 This perfectly proportioned Palladian house designed in 1616 by Inigo Jones is the splendid setting for an art gallery displaying part of the National Maritime Museum’s extensive collection of naval portraits and seascapes, as well as paintings of Greenwich. 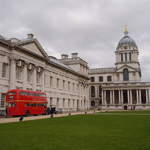 These include Canaletto’s view of the Old Royal Naval College, a scene virtually unchanged since the mid-18th century. Built on the site of the Tudor palace where Henry VIII and Elizabeth I were born, this is one of the country's finest examples of Baroque landscape. 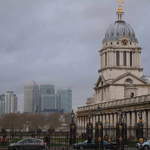 The Old Royal Naval College was planned and designed by some of the greatest architects of the day including Wren, Hawksmoor, Vanbrugh and James 'Athenian' Stuart. The magnificent Painted Hall, where Nelson's body lay in state after his death at the Battle of Trafalgar and the Chapel, with its elaborate plasterwork, are open to the public daily. 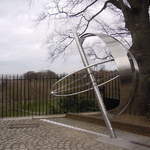 The Greenwich Foundation manages the site and it is where both the University of Greenwich and Trinity College of Music are based. 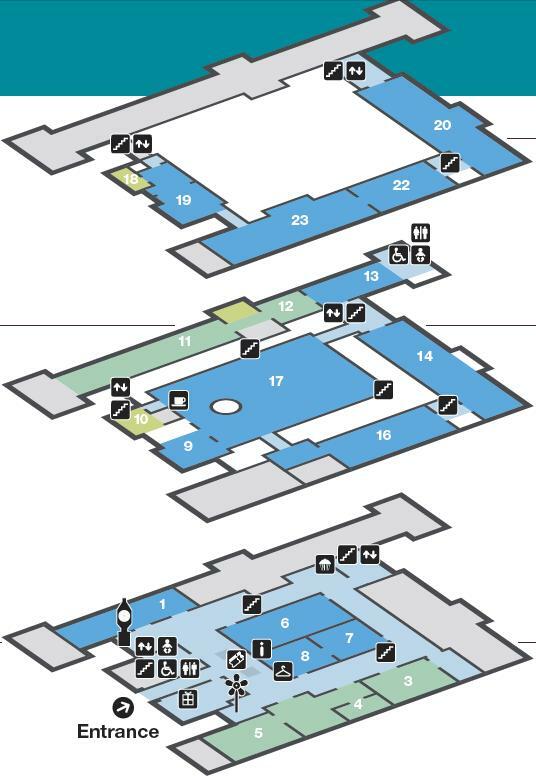 Guided tours are available. 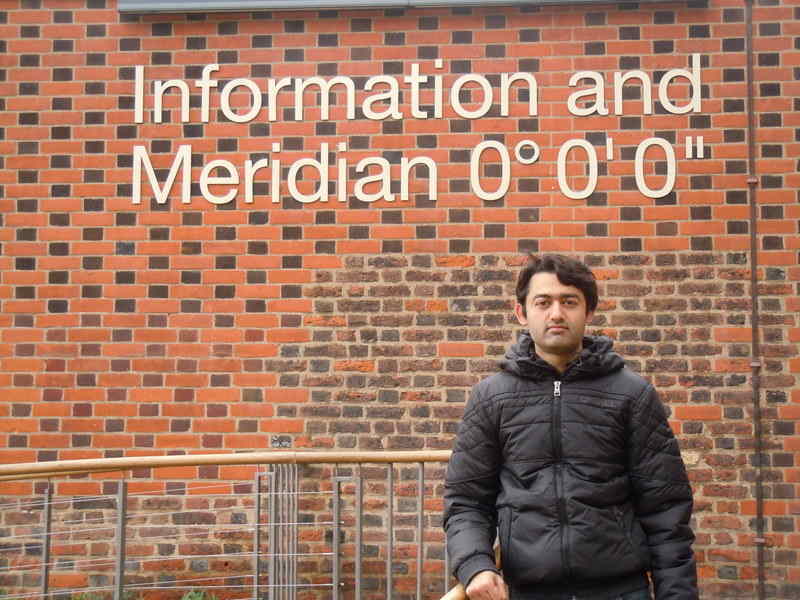 Longitude 0° - and of Greenwich Mean Time. 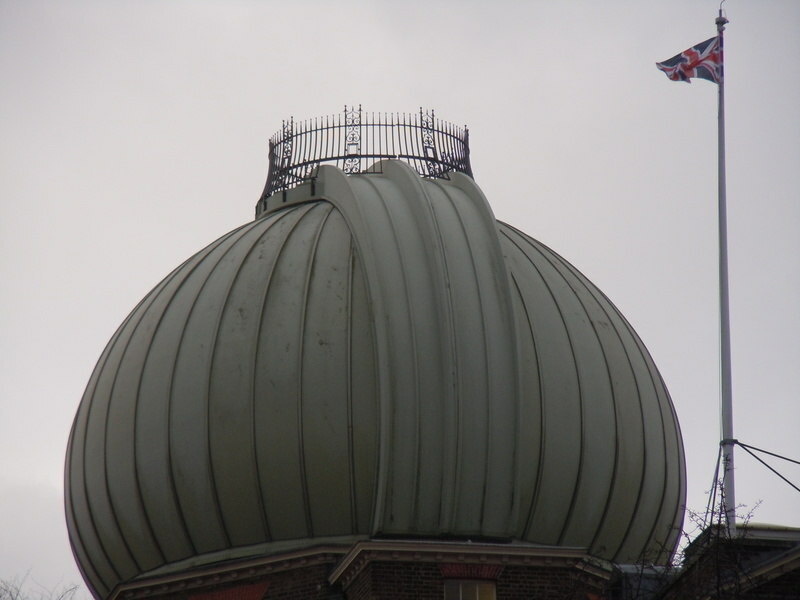 The clocks developed by John Harrison to determine longitude at sea are among the Observatory’s most treasured possessions. 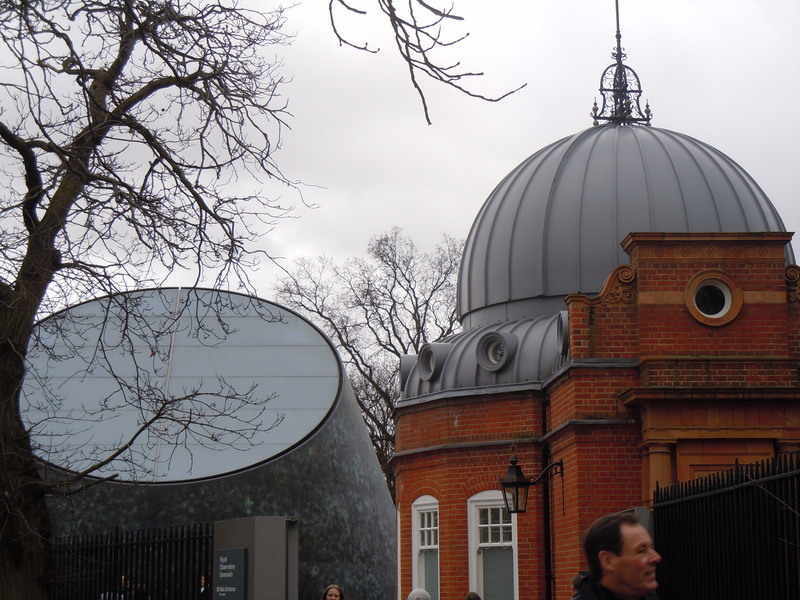 Next door is the Peter Harrison Planetarium, a state-of-the-art facility housed in a contemporary new building. A church has stood since 1012 here on the traditional site of the martyrdom of St Alfege, Archbishop of Canterbury, who was murdered by marauding Vikings. 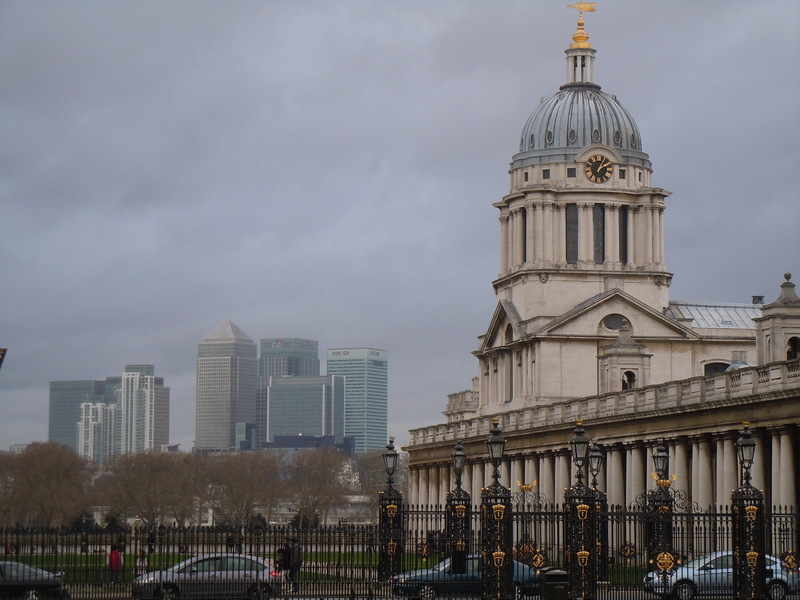 This church, the third to be built here, was designed by Nicholas Hawksmoor, who trained under Sir Christopher Wren, working with him on the Old Royal Naval College. 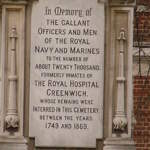 It was dedicated in 1718. King Henry VIII was baptised here in 1491 and Thomas Tallis was buried here in 1585. 18th-centuries are displayed in changing exhibitions in two charming early Georgian houses. 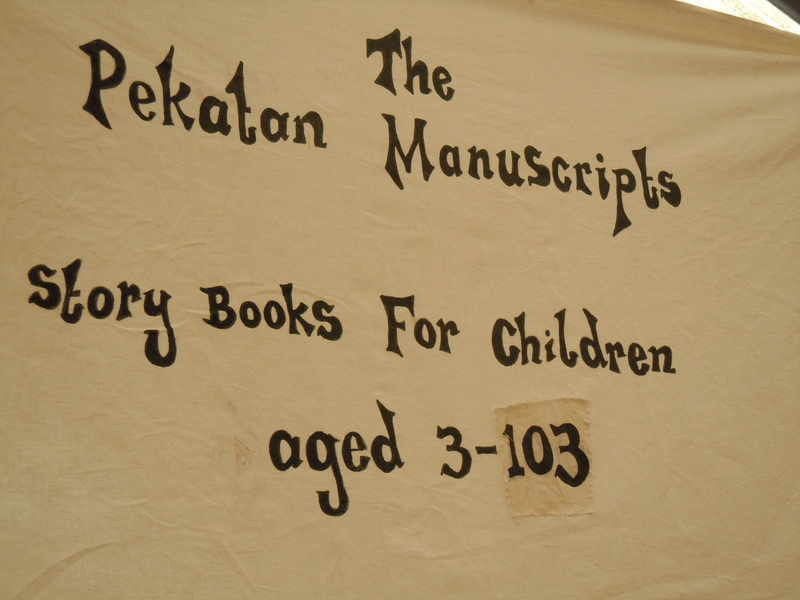 The museum is the only one of its kind in the world. 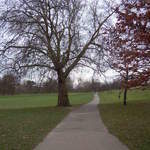 London's oldest enclosed Royal Park. 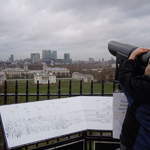 Greenwich Park is situated on a hilltop with impressive views of Greenwich and across the River Thames to Canary Wharf, The O2, the City of London and beyond. 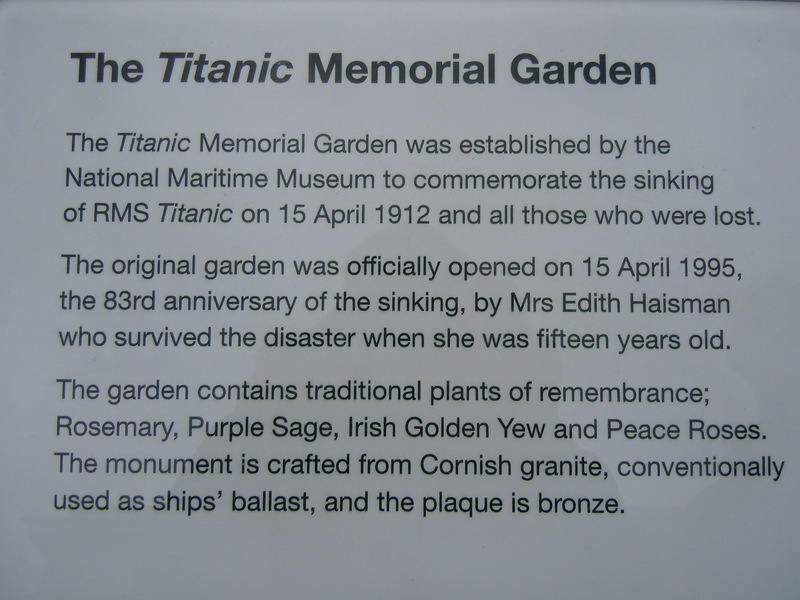 There are also flower gardens, a deer park and a boating lake. The celebrated collection of Renaissance objets d’art as well as antique furniture and Georgian paintings amassed by Sir Julius Wernher are on display here in the house once owned by the Fourth Earl of Chesterfield. Sir Julius, a founder of De Beers, made his fortune in the South African diamond mines at the end of the 19th century. brought back wool from Australia. 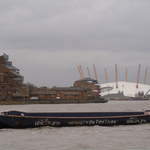 She has been in dry dock in Greenwich since 1954. 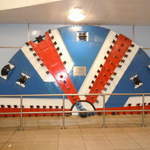 The London Underground Jubilee Line runs northeast from North Greenwich to Stratford. Seasonal produce, sourced from small suppliers in and around the British Isles and harvested responsibly from ocean and sea-shore, forest and farm. This fantastic local produce has provided the inspiration for many new Rivington recipes and is the focus of the seasonally changing menu. On a quiet corner, just across the road from Greenwich Theatre, this inviting and compact deli serves a fabulous selection of soups, salads, charcuterie, fine cheese and cakes and it's all absolutely delicious. Perfect for cracking coffee, lovely lunches and afternoon tea and cake. Inside restaurant has become the place to eat in Greenwich, offering imaginative and expertly cooked modern European food in an elegant but relaxed environment. A range of regularly changing menus and a carefully selected wine list, consisting of over 50 wines from Europe and the New World, make inside the perfect neighbourhood restaurant. Stretch your legs in beautiful Greenwich Park and when you've had your fill of the fresh air, fauna and flora, try this teahouse set amongst the greenery. 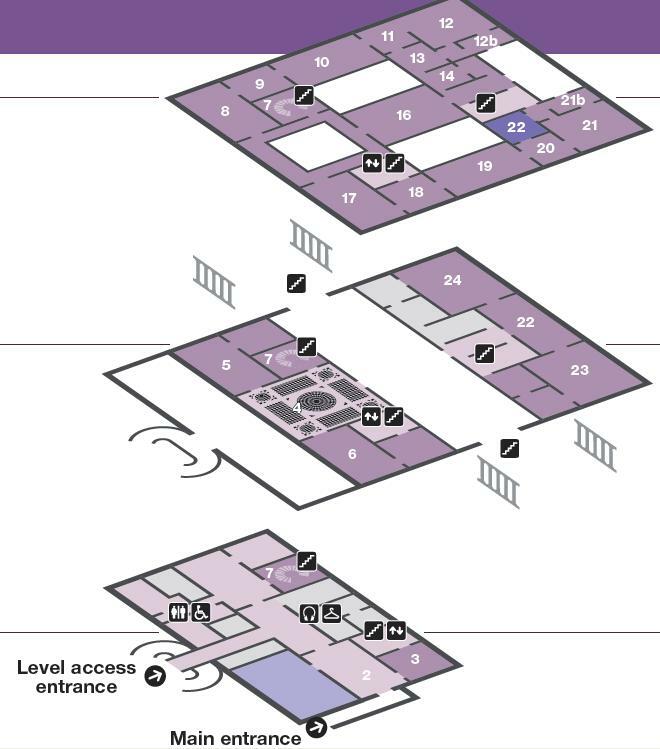 There are large gardens at the front and rear and a wide choice of menus and views to satisfy everybody's appetites. 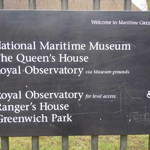 Where is National Maritime Museum in Greenwich ? 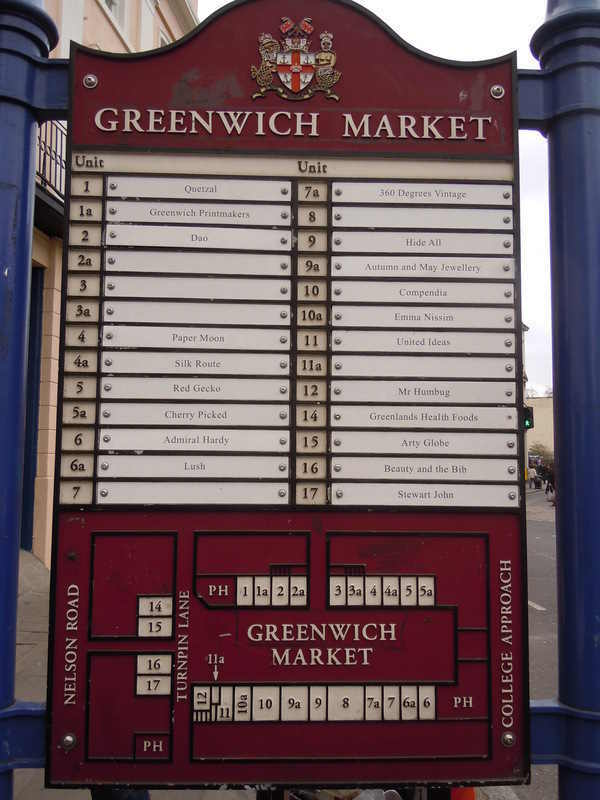 Greenwich Museum Parking and map ? 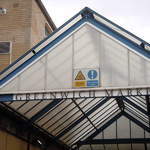 On Sundays and Saturdays, only a limited number of spaces are available in the Museum car park in Park Row and a charge applies. Adjacent to the A2 in Charlton Way, there is free coach parking. 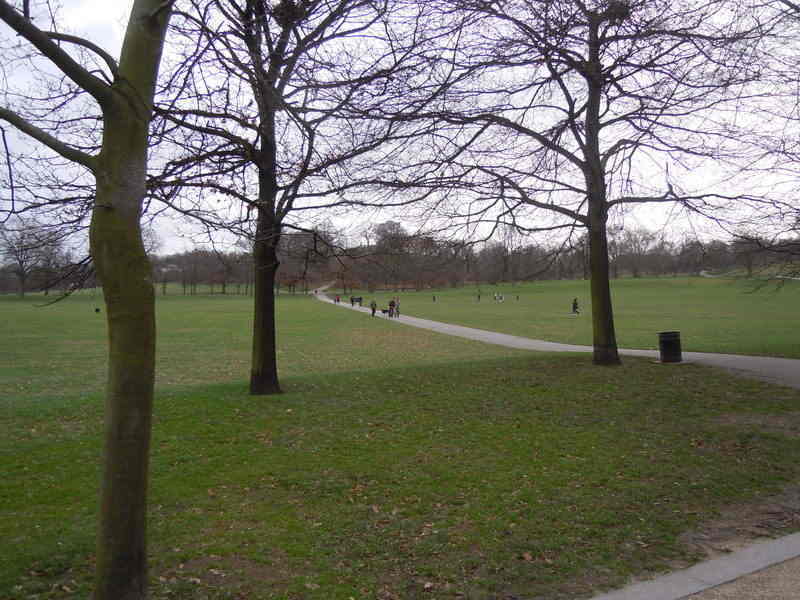 The A2 route on arriving in the Greenwich area crosses a large open space (Blackheath) and the wall of Greenwich Park is clearly seen on the northern side alongside which is Charlton Way Coach Park. 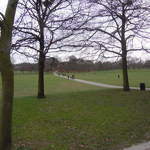 This area where the coaches can be parked, is close to the Royal Observatory Greenwich – a short walk through the park. 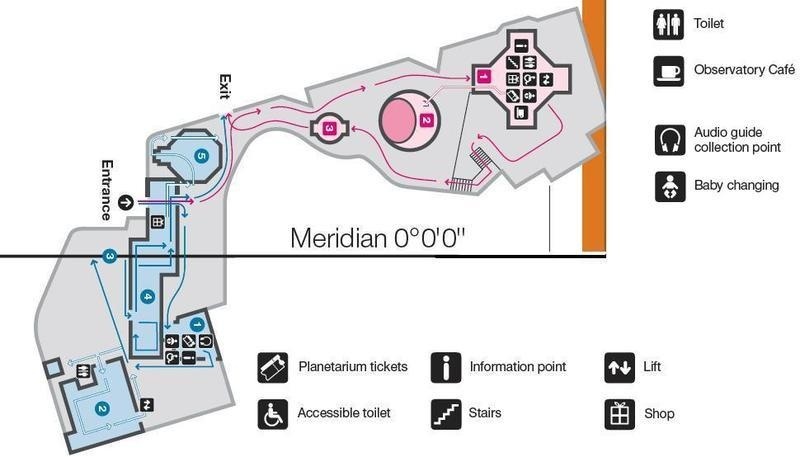 Just inside the gates, there are public toilets. 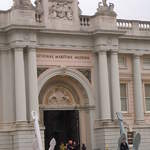 For the centre of Greenwich and National Maritime Museum, there are set down/pickup bays in Stockwell Street (20 minutes maximum). 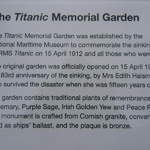 After which, getting to the museum is a 5 minute walk.